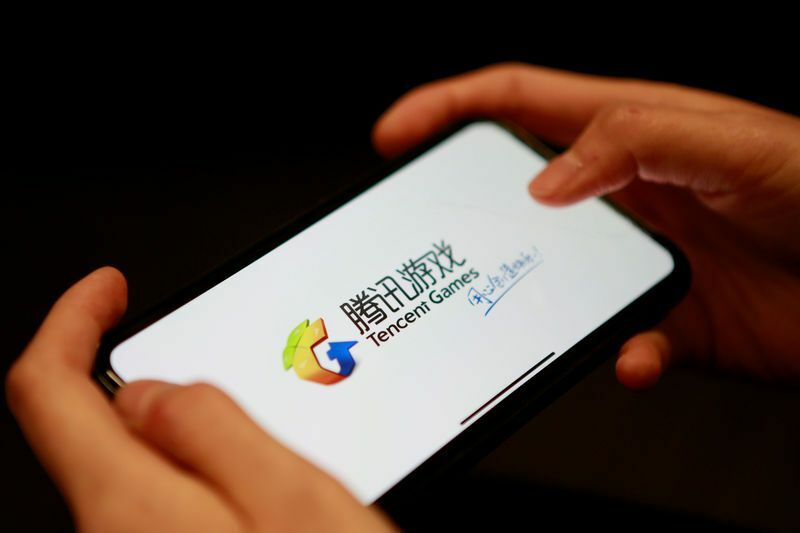 Tencent, Chinese mobile gaming giant is set to launch its own line of gaming smartphones. Tencent is in touch with several mobile manufacturers to develop this gaming phone, according to an unconfirmed report by Chinese media 36Kr. According to sources, the phone will utilize the latest Qualcomm hardware. Tencent is already in contact with Asus, Razer and Xiamoi’s Blackshark to design and manufacture the phone. The gaming phone will either be sold under Tencent’s brand or include both brands of Tencent and the manufacturer. Although the report didn’t include any date and pricing of the phone, but one can expect a late 2019 release window for the phone. Mobile gaming alone is already a big business and its future potential seems higher as new hardware is becoming more powerful and is able to handle demanding titles with ease. With 5G on the horizon, the mobile gaming community will see some exponential growth. Tencent already has a huge presence in the gaming market, with them owning major stakes in Activision-Blizzard and Epic. Tencent also developed the popular game PUBG-Mobile, which till date is the most played mobile battle royale game. However, Tencent at its core has only made games and making hardware is different. With the smartphone market already having such fierce competition, it will be difficult for them to gain any foothold. In china, alone many local and international brands are fighting to gain market hold, with many giving up on it midway. This may be why Tencent is looking for partnerships with other companies. So that they can reduce as much risk as possible and have a smooth launch of its smartphone brand. In China alone, 1/3rd of the population plays a mobile game and Tencent seems to be pretty confident that mobile gaming will continue to be China’s preferred mode of gaming. Tencent is already working with Razer on optimizing its Razer Phone for Tencent games and is developing mobile controllers and Razer’s Cortex mobile app.